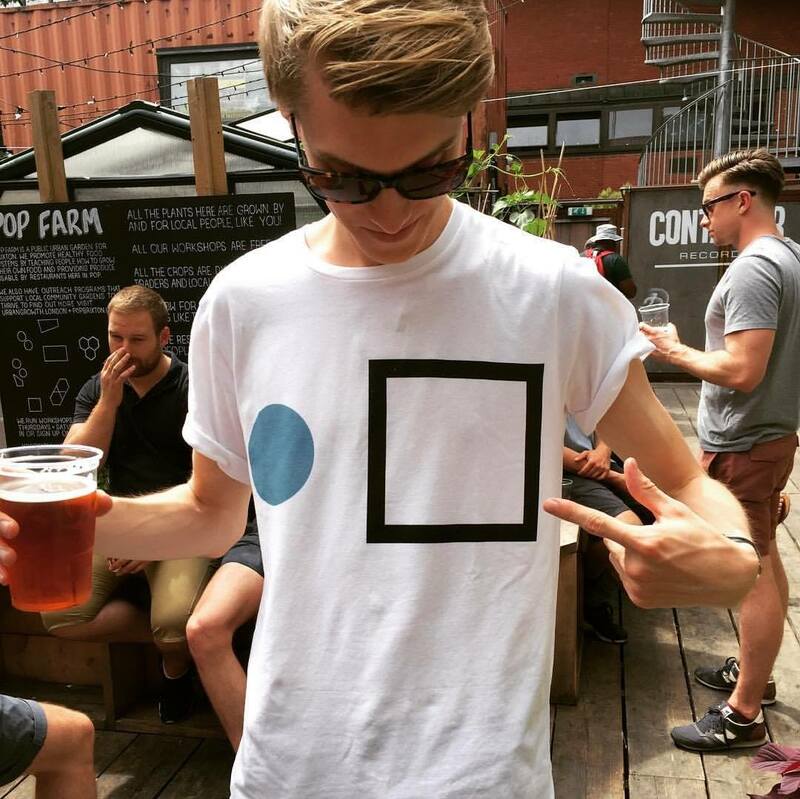 This weekend will see dance fans from around the world descend on the UK, uniting for three days of the best electronic music imaginable. Their destination? 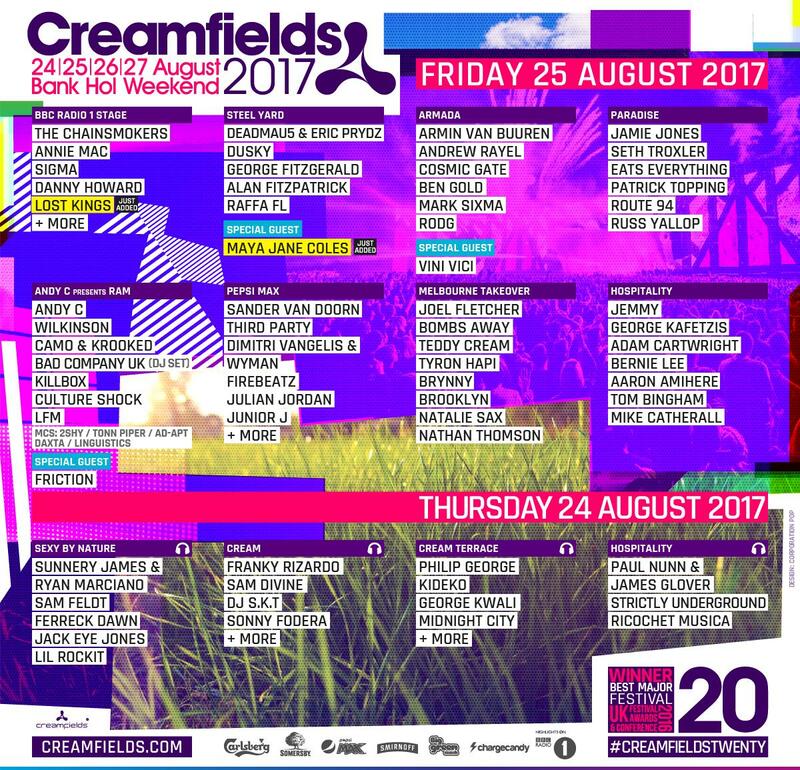 Creamfields. I know, I know, so many potential stage clashes! But while you're deliberating on who to pick over who, stick on our playlist. Word of warning: it can make choosing who to see much harder, but does make packing a lot more fun. 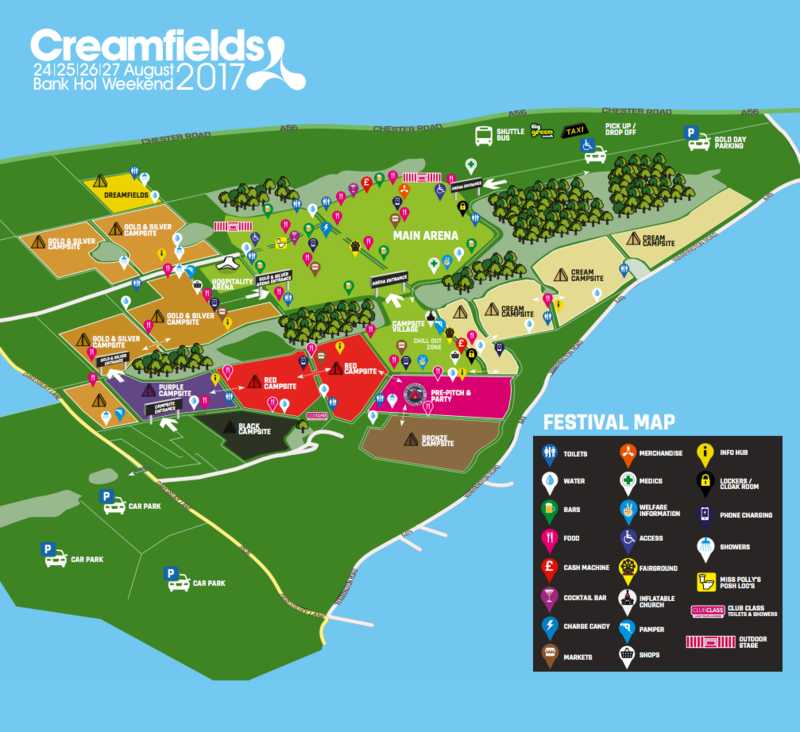 Unless you are a Gold, Silver, Bronze or Dreamfields ticket holder, you are free to camp in either Purple, Red or Cream campsites. Red will likely be the most popular, due to it being the closest to the Camping Village and Arena Entrance. Part of Cream is also in a great location, but goes back to the far edge of the site. Take a look at the map below, pick a spot and get there as early as possible. 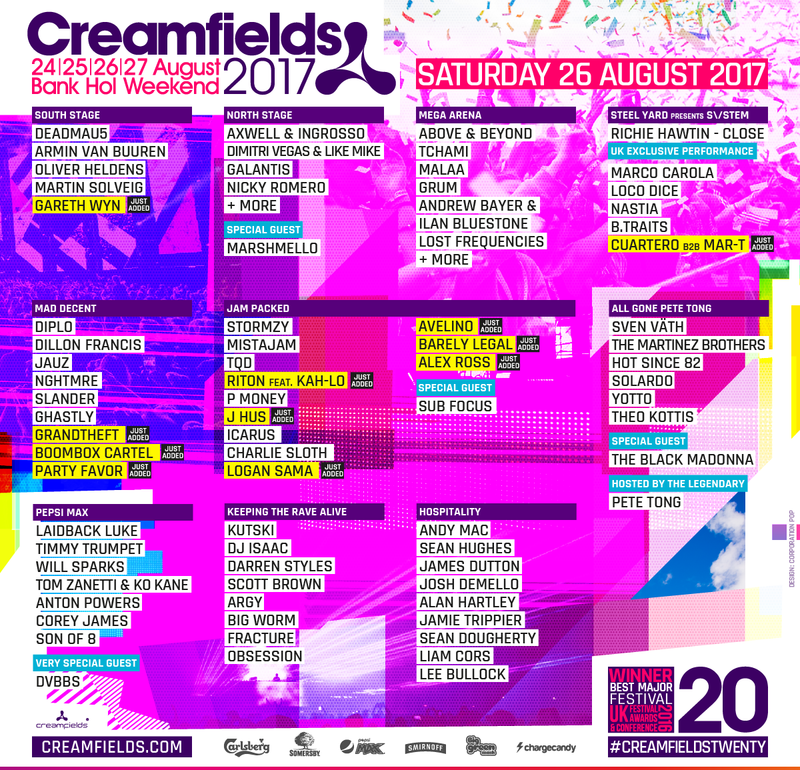 This should be your pre-Creamfields bible. 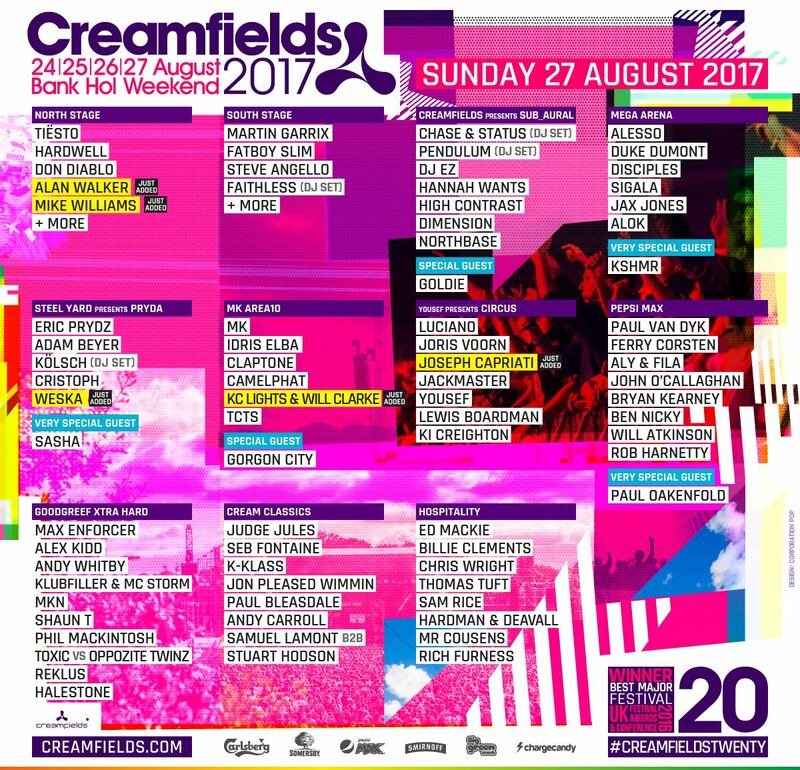 Creamfields will take place on 24-17 August 2017. Find out more on our guide, and book last minute your tickets and packages to the festival here.